In today’s fast-paced world consulting has become a well-known word. Different types of consulting businesses have emerged and witnessed a rapid growth in India in the last few years. With the arrival of the so called migration consultancies, many minds have started to dream of getting an opportunity to migrate abroad. Still, many of these dreams remain incomplete due to just one factor that is they end up in the hands of false promise makers. Scores of people tend to invest all of their savings on the advice of these fake migration advisers and end up in turmoil. 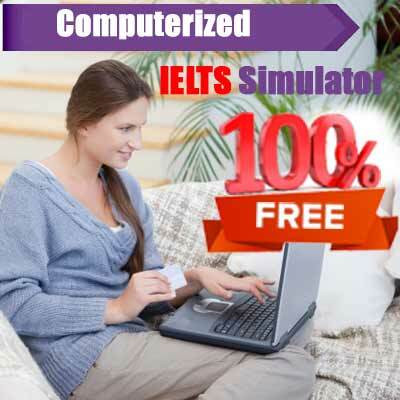 At IELTS Band 7, our vision is to help people steer off from these false promises and give them opportunity to train with the faculties meeting all the international standards. We can help you prepare for the IELTS test through our regular courses and the best faculty. 2.Getting the best IELTS preparation from best faculty. Our director Dr. Pooja has worked and lived in Germany and England for more than 6 years. We are determined to provide the best quality service with 100% customer satisfaction. 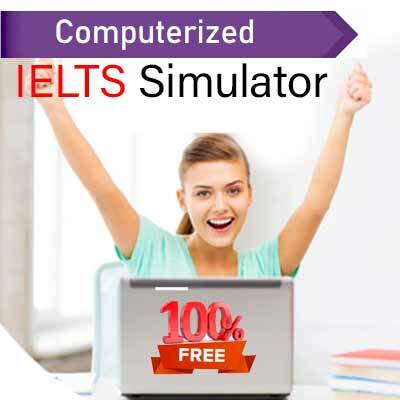 Even more if you are troubled about your IELTS preparations, you need not to worry any more! We at IELTS Band 7 offer IELTS classes. Mrs. Pooja is CELTA certified. CELTA is a certification to teach English to adults. Our second faculty Ms. Neetu is certified IELTS teacher. She herself has got 8.5 band in IELTS. They ensure that every student gets proper attention. And the best part, there are some fresh batches for you. find here the details of the batch schedule. For further inquiry, please contact on below address or we can also call back you. Hi my name is dhanalakshmi n I from hyderbad. I booked my exam n the date is sep15. Also i need 7 in each. I am very much tensed n I not going to any coaching cent. Will u please guide me how should I prepare in this short time. Thank you waiting forward to you. Hello I am Aman chaudhary from Saharunpur I want to go to aboard for higher study I have to cleare my Ilets exam I want get 6 band in exam what should I do for six band scor ???? Can u plzz help me mam..
Hi Madam, I am Ashokr from Bangalore. I booked my IELTS exam on 07th Jan 2017 and also need 7 band in each modules. Could you please guide me. i am Baptiste from Rwanda. i want to score 7 Band and i do not have enough time for study. may you please guide me? 1.Our qualified English speaking teachers!!!! what does it mean?? hi i am out of NCR, cant attend coaching as i am working executive, could you please wtitten matrial by post or CD, also if you have crash course facilities for a week (8-10 hrs per day), i can join fpr a week. please advise. i want an SoP written for myself as i am planning to go to New Zealand after my 12th. can you make it for me???? Hello everyone, I wanted to thank each and everyone at IELTS Band 7 and specially my trainer Sandhya Ma’am for your constant support and guidance during the program. Ma’am your teachings and study pattern helped me out to outperform my ability. Thanks a lot ma’am.